Uriah is the Deputy Director of the Westchester Square Business Improvement District, a non-profit organization that is tasked with maintaining the well-being of the businesses and community of the Westchester Square neighborhood. Uriah is responsible for programmatic support and plays a key role in assisting the organization in fulfilling its goals of marketing the district and promoting long term growth for the neighborhood. 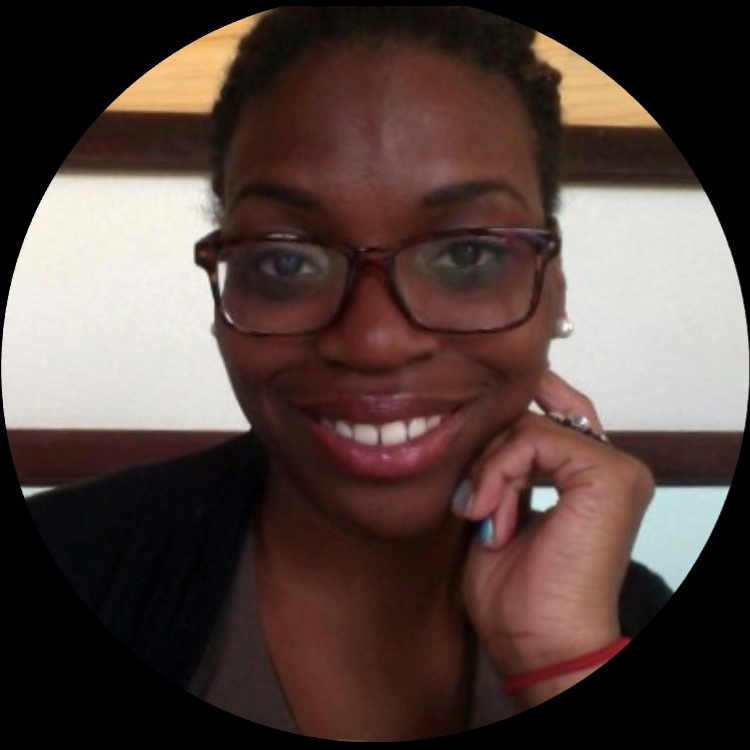 As an urban planning enthusiast with an interest in the built environment and community engagement, she strives to be a permanent advocate for the Bronx and is delighted by the opportunity to connect community centered, citizen led programs with a mission to promote an improved quality of life. Uriah holds a bachelor’s degree in Urban and Environmental Policy from Occidental College and is currently pursuing a master’s degree in City and Regional Planning at Rutgers University. She received a certificate from the NYC CORO Neighborhood Leadership Program. In December of 2015 Lisa graduated from the New York City Civilian Police Academy. Lisa holds a Master’s Degree in Business Leadership and a Bachelor’s Degree in Business Administration. She is the proud mom of two beautiful young ladies, Daniela and Gisselle. The Westchester Square Business Improvement District is a sponsor of Artsmith and the First Annual Artsmith T-Shirt Design Contest.